A new alliance to develop and promote the French industry of digital health, composed of professional organizations representing the eHealth solution providers companies was launched: eHealth France®. To develop and enhance the image of digital health industry in France and abroad, representing five major organizations in France SMEs, but also large groups come together around the alliance eHealth France®: the FEIMA, LEEM, LESISS, SNITEM and Syntec Numérique. 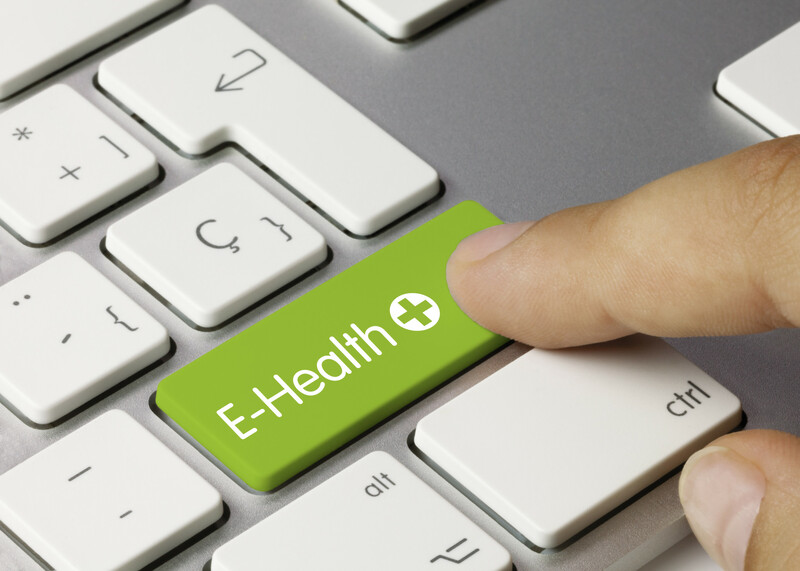 The global market for e-health in France is about 3 billion euros and represents 30 000 jobs. It consists of companies offering digital health solutions at different levels of the industry and particularly health businesses in areas of drug and medical device of medical informatics publishing, software and computer services sector , social and health information systems, service providers, consulting and change management. 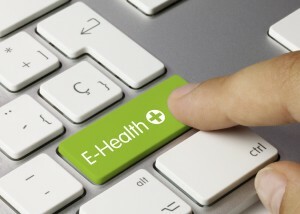 For eHealth France® “face interconnections topics on digital health but also in France obstacles to the development of e-health, this alliance, formalized by a Memorandum of Understanding, will allow companies to work and represented speak with one voice on matters of common interest “.